Fossils for your living space as featured in Ideal Home Magazine. 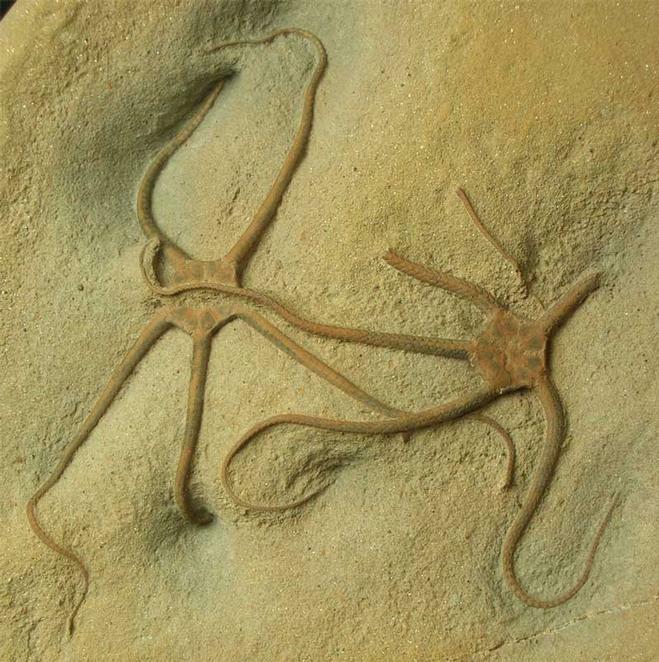 This spectacular double Brittlestar fossil is approximately 190 million years old and is incredibly aesthetic as a display fossil. 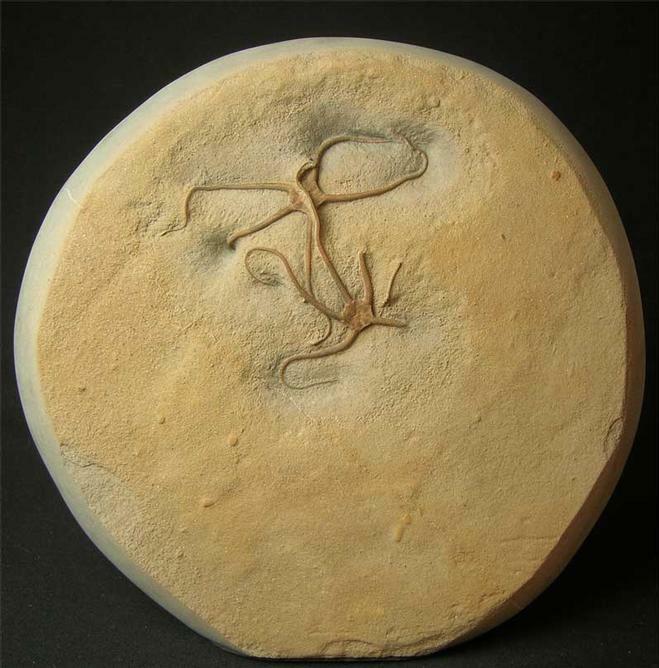 These wonderful creatures are becoming very popular as fossils due in part to their rarity. 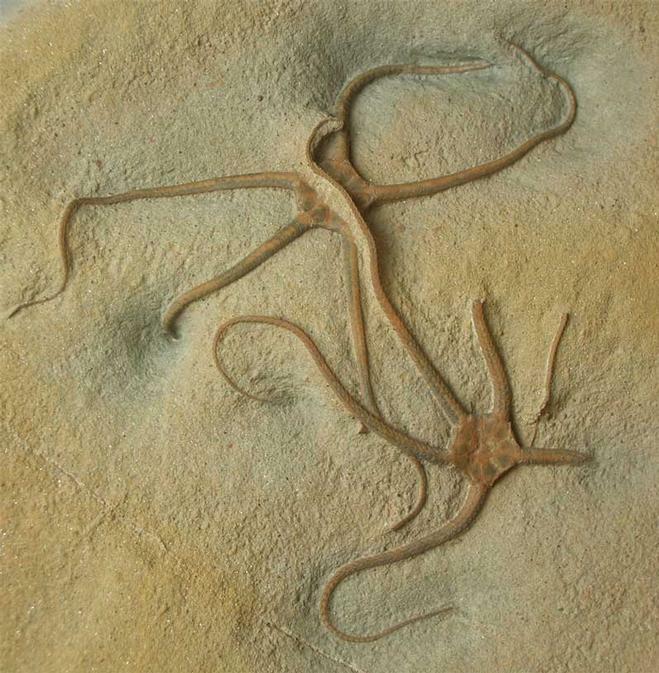 Many painstaking hours have gone into this fossils preparation. The matrix has a cut and level base to which is attached an anti-slip and scratch pad for peace of mind when displaying on furniture or glass shelving. 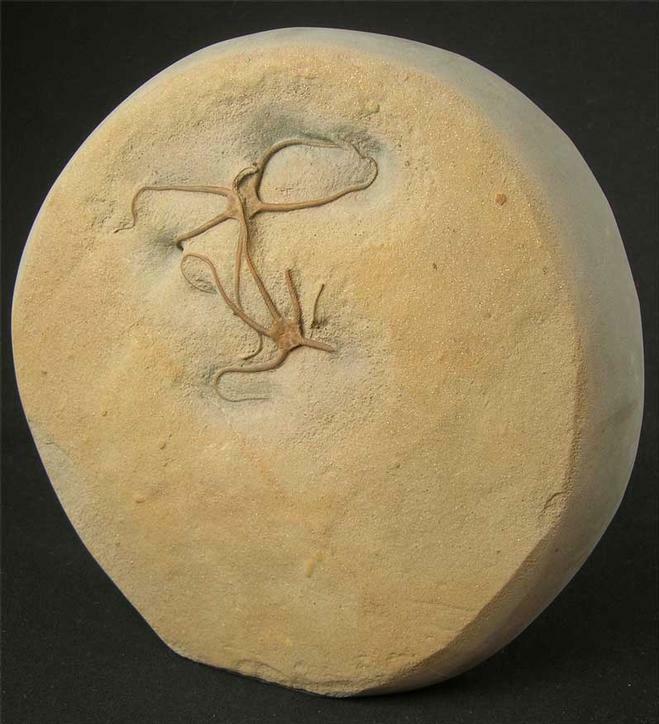 This stunning fossil would make a lovely and unique addition to either the home or office space.